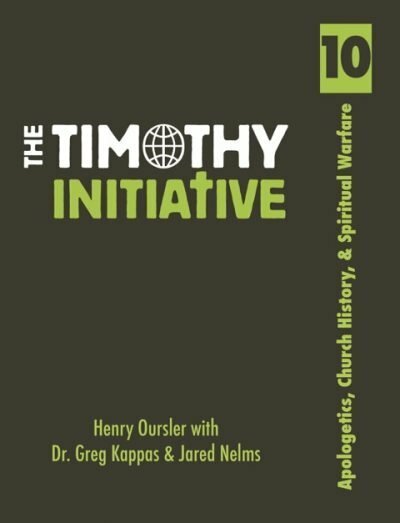 The eighth book of the TTI Curriculum covers all of the remaining books in the New Testament from Romans to Revelation. 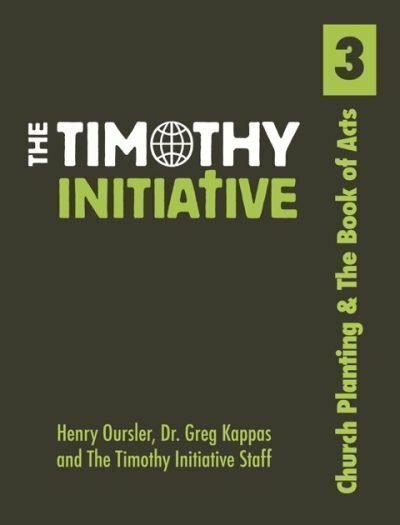 The emphasis of this book is to systematically cover the New Testament letters from the apostles to the different individuals and churches. The focus will be on the major concepts and key words of the New Testament General Letters. By the end of this book, the TTI disciple maker will have covered the entire Bible from Genesis to Revelation. They should have a much greater understanding of not only the New Testament, but also the entire Bible.